Somehow food is always the biggest problem, although it is a basic need for all animals. 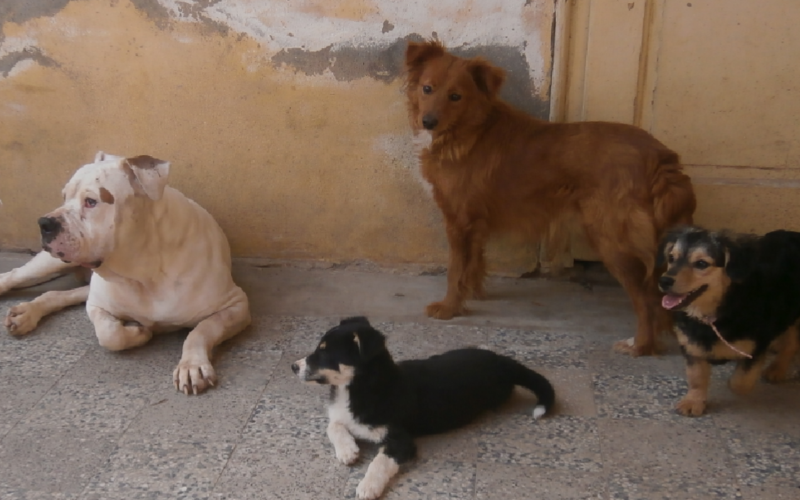 Funds are needed so that everyone receive regular daily meals and special diets for dogs that are still recovering in Sos House. Can you help out and fill the bowls?